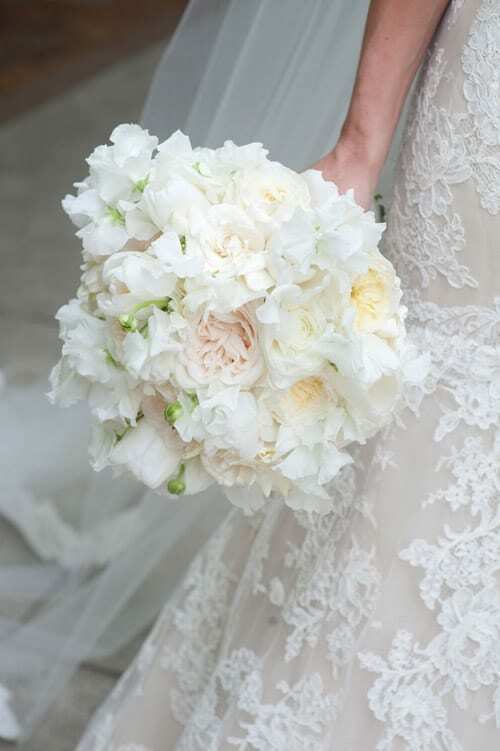 Last month, I was writing an article for a magazine about wedding bouquets. 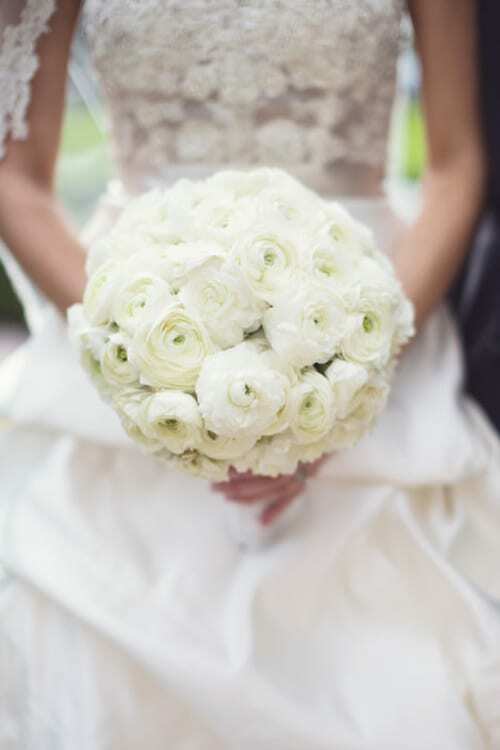 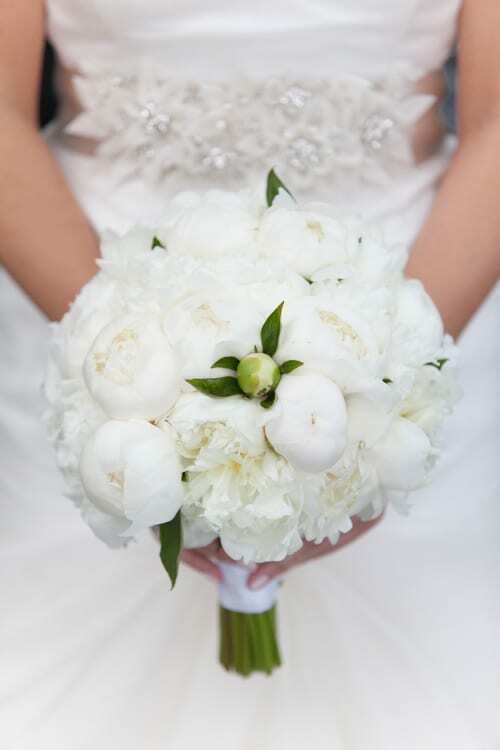 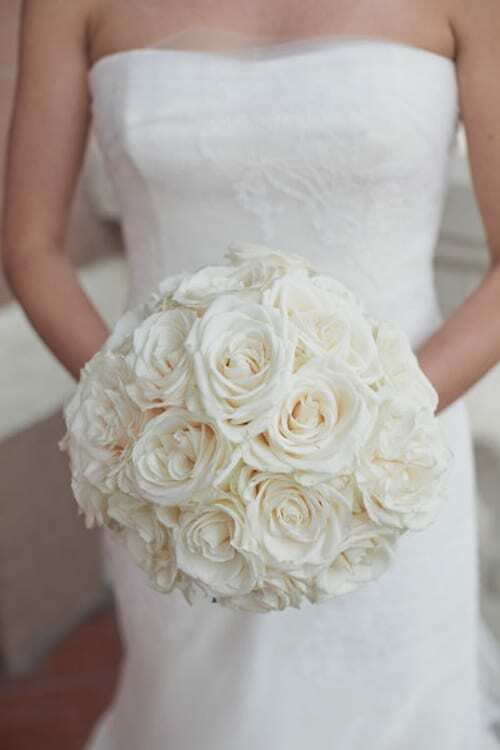 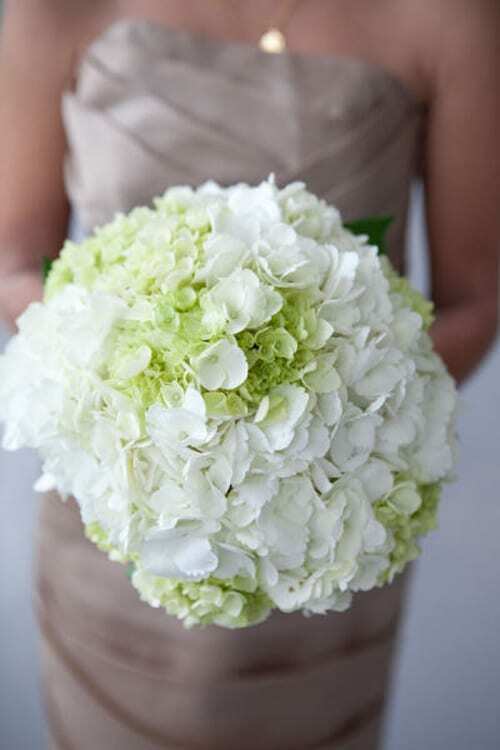 And it soon became very clear that hand-tied bouquets are currently the most popular style chosen by brides. 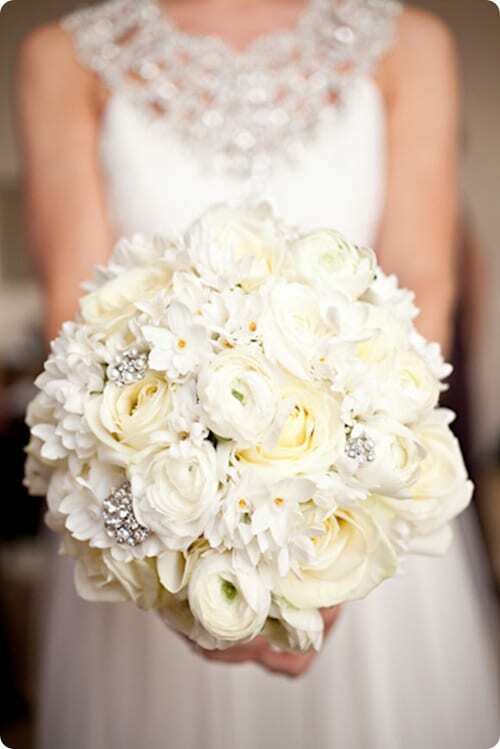 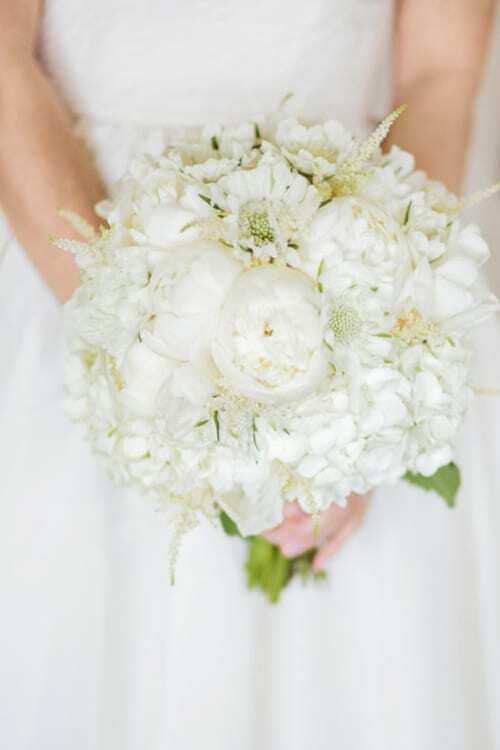 I thought I’d begin a new blog post series showcasing bridal bouquets, featuring different styles and colours. 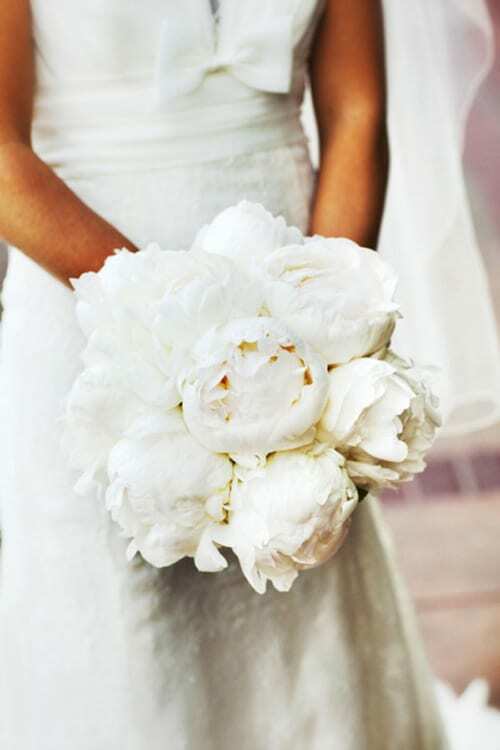 I know I’ve featured quite a few with peonies in…sorry! 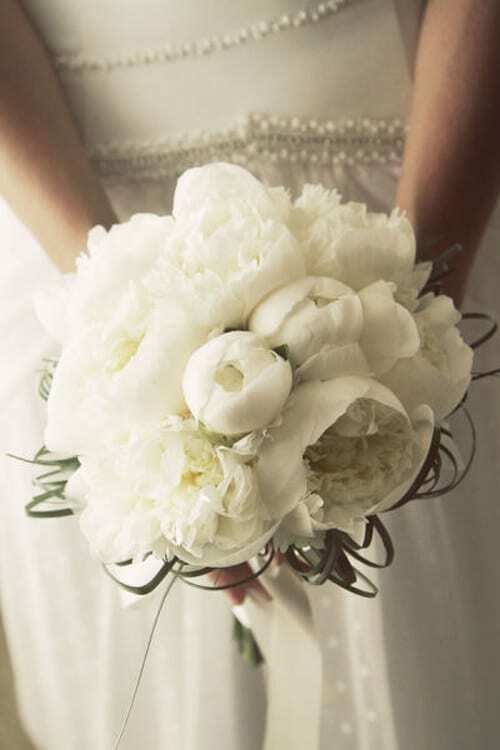 They and ranunculus are my very favourite flowers.